Do you love the buzz of the big city and peace and quiet? Well at Black Tomato we’ve found the answer to this conundrum on the Upper East Side at The Surrey. You’ll get the best of both worlds at this luxurious retreat where you have one of the most stylish neighbourhoods at your fingertips without the urban stress. A blend of old and new there’s no better place to stay to explore the city and pamper yourself all at once. 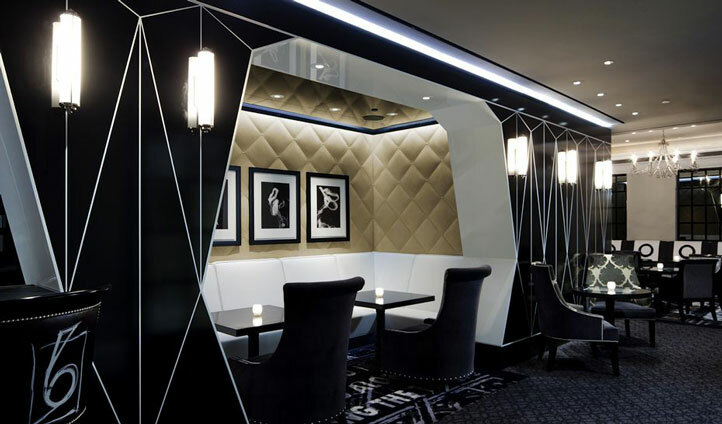 Situated at the heart of Manhattan in the Upper East Side this glamourous hideaway is an hour from both Newark and JFK International Airport. Perfectly positioned The Surrey is just steps from the iconic Central Park and the boutiques of 5th avenue making it easy to discover the neighbourhood, especially with Bobbin’s bikes available to rent at the hotel. Built in 1926 the rooms here are anything but old and with the helping hand of interior designer Lauren Rottet, each of the rooms is carefully decorated with chic furnishings for a stylish stay. Whether you choose a salon or a spacious suite complete with kitchen and sitting room you won’t quite be able to believe you’re in the centre of Manhattan when you’re wrapped up in such a tranquil atmosphere. We love to escape but being able to escape within a bustling city in the Big Apple is certainly something special. We’re all about finding something unique and Surrey caters to everyone’s needs; even man’s best friend who won’t want to leave after seeing the doggie welcome basket on offer. 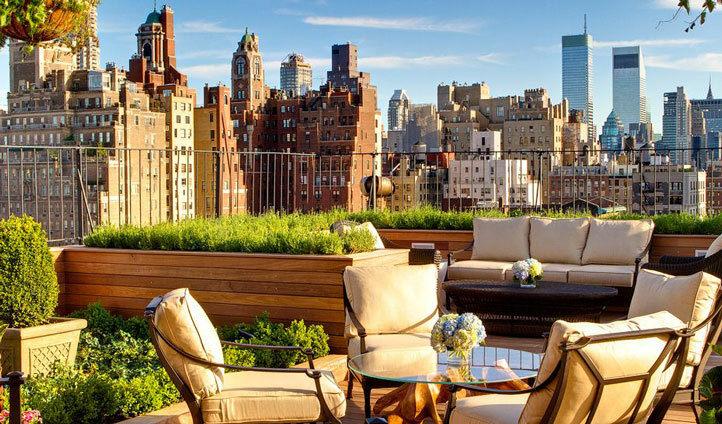 Amazing spa treatments, in-room cocktail shows and a stunning rooftop bar with panoramic Manhattan skyline views are a few of our favourite things.